I’ve been obsessed with using technology to make life better since I was a kid. 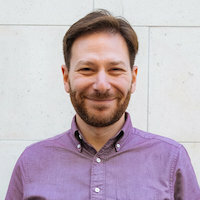 For the last two decades, I’ve been building awesome products first as an engineer and then as a product and design leader. I’ve worked for Fortune 500 companies, as well as scrappy startups that have been successfully acquired. Take time to understand the whole story, not just the problem to be solved. Quantify the goal, measure the result, understand the behavior and the side effects. Nothing builds trust in new products like crisp design with stellar UX. What’s the smallest thing we can build to test our hypothesis against? 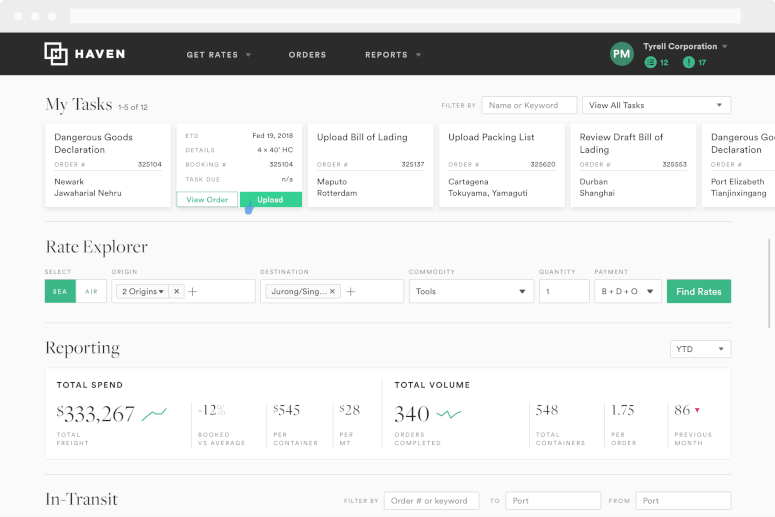 Haven is a global freight marketplace & booking platform focused on automation, collaboration, and visibility to deliver strong ROI. 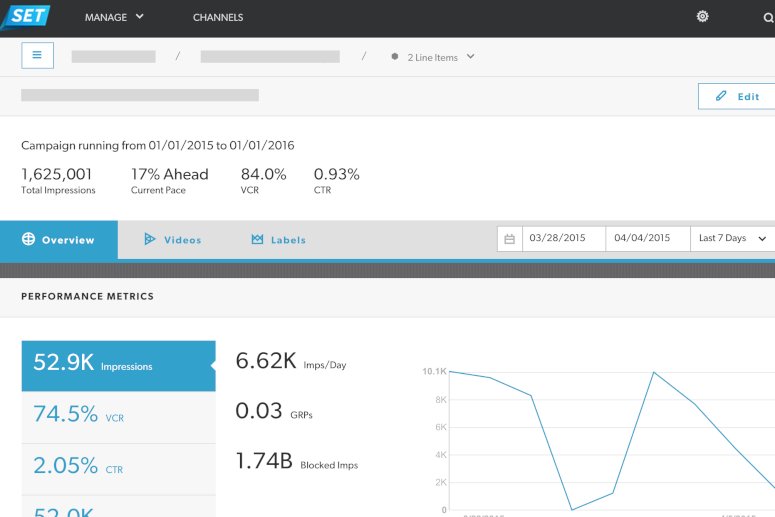 SET uses computer vision and machine learning to contextually target video ads against the best content. 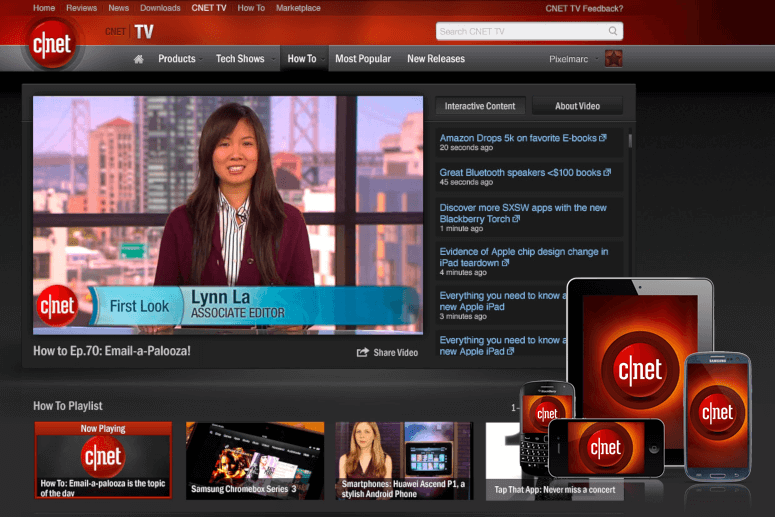 The emerging platforms group created the Webby Award winning CNET TV, along with CNET apps for iOS and Android, connected TV and other emerging platforms.